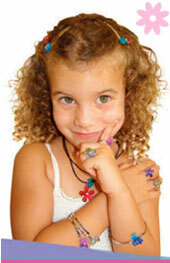 We are an exclusive distributor of children’s jewelry and accessories catering to the wholesale markets. Our products are manufactured in Spain. Our Jelli Jewels have been successfully marketed in Europe and at this time are being launched in America. Jelli Jewels children’s jewelry are made of resin and are hand-finished. Necklace cords are 100% cotton and chokers are steel based. Our quality is superior and our competitive prices make the line appealing to all markets. Designs are constantly changing to suit fashion trends. All our fashion jewelry is hand-crafted, nickel-free and should not irritate sensitive skin. We are willing to customize large orders for wholesale clients. View our current collections and contact us today! 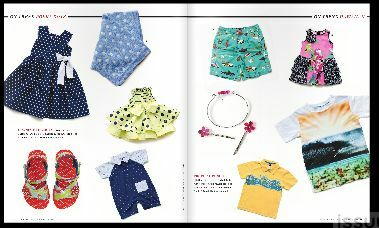 We were featured in the September issue of Earnshaw’s!